Pure, honest paper, No Color is manufactured using no dyes and long pulp fibers for a simple, natural appearance. 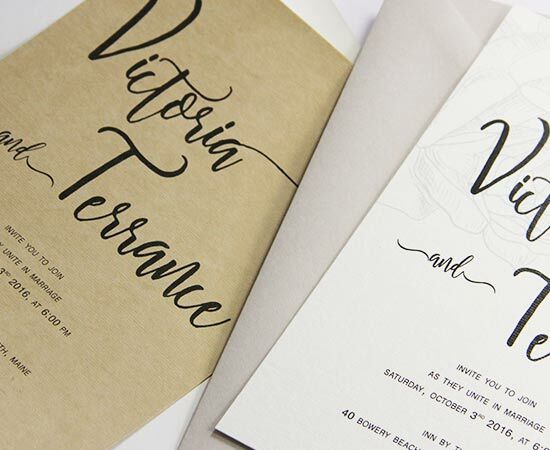 This 12 x 12 paper is a substantial 81lb text weight with a subtle felt finish. Color is a soft white, though due to the natural material of this paper, color and character may vary from sheet to sheet. 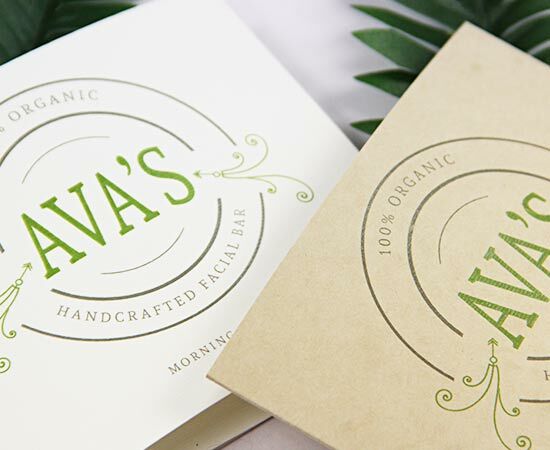 Pure and simple No Color is ideal for unrefined, eco-conscious packaging and prints of all varieties. Matching card stock and envelopes are available. No Color No Bleach paper is manufactured with pure pulp, no dye, and long fibers creating a natural, high performance paper. Simple in composition and design, it’s the perfect backdrop for minimalist or organic packaging and prints. No Color No Bleach is available in two colors, each with slight variance from sheet to sheet due to its natural composition. Perfect for press and all your creative needs, No Color No Bleach comes in a variety of pre-cut sizes ranging from 8 1/2 x 11 to large, mill size sheets.